just like our ancestors did! 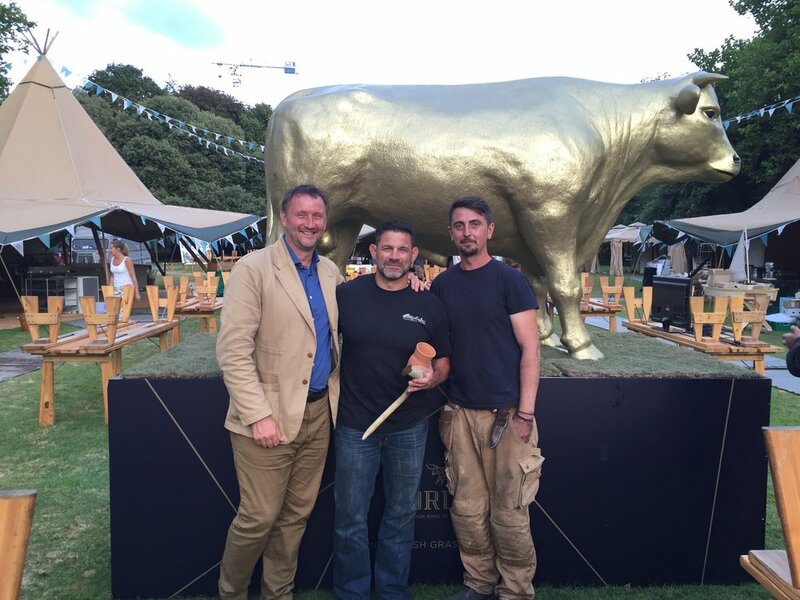 In late August 2016, Bill Schindler participated in the ODAIOS ELEMENTS TENTED FOOD EXHIBITION in Dublin Ireland where he was featured as one of the Special Guests. 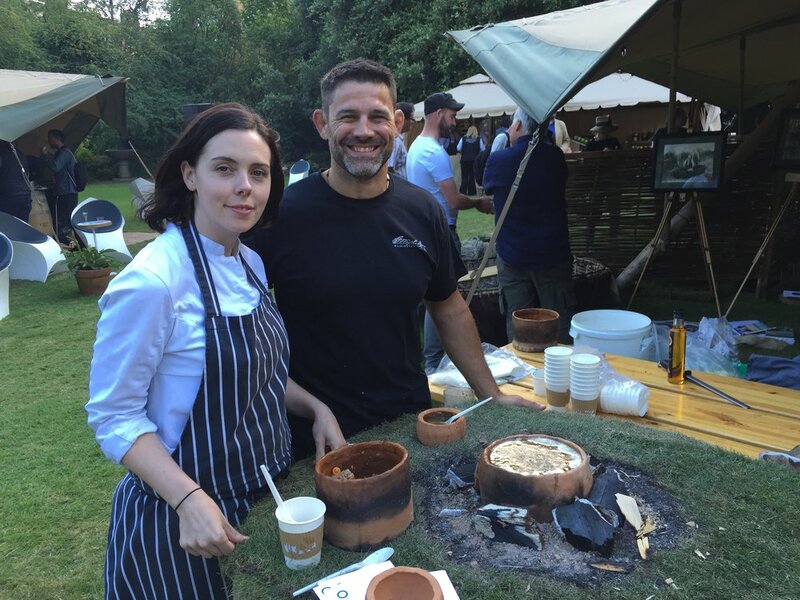 He had a unique opportunity to pair primitive cooking with top chefs from all over Europe.